Source: © PR Times, Inc. / © SouthWorks Co., Ltd. 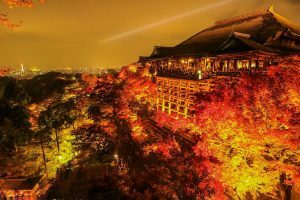 Whether or not you identify yourself as an "otaku," if you're a fan of anime, gaming, cosplay and other aspects of Japanese subculture and you have plans to visit Tokyo any time after March 2019, there's a good chance you'll appreciate what "Otaku House" has in store. 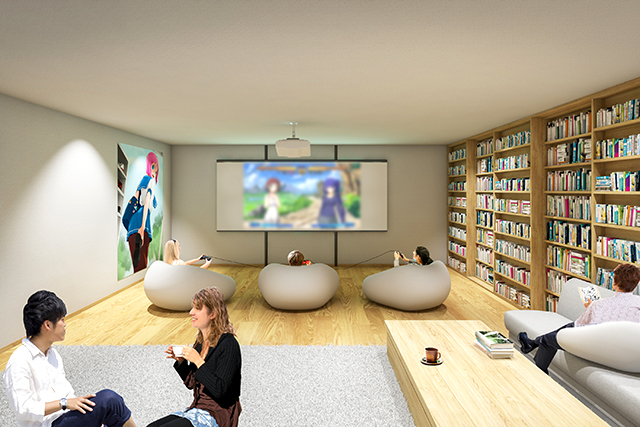 A project launched by SouthWorks Co., Ltd., a Japanese IT startup which distributes Japanese games overseas as well as develops and manages websites, "Otaku House" is a new kind of themed accommodation and experience place with the first location planned for Akihabara. 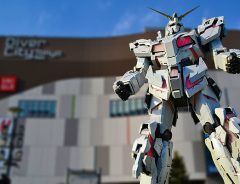 It will feature comfortable bunk rooms with walls decorated with anime characters, a communal living room with bookshelves lined with manga and a huge projection screen to watch anime and a drink bar, a cosplay room to shoot pictures of yourself or regularly scheduled events with popular cosplayers, a separate VR gaming space equipped with the latest VR devices, and more! 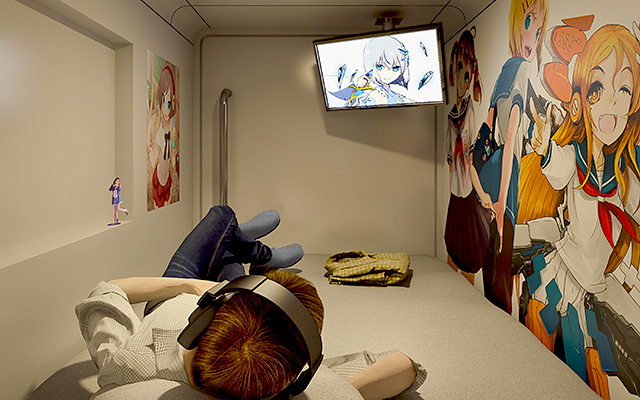 Source:© PR Times, Inc. / © SouthWorks Co., Ltd.
For only 5,000 JPY a night, you'll be able to experience the famous "capsule hotel" type room while surrounded by walls of cute anime characters. 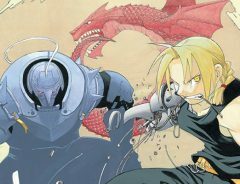 You'll also appreciate having an LCD monitor to enjoy anime or Japanese TV and a reading lamp to enjoy your favorite manga or check out your doujinshi loot. Each room will be fitted with a safe box, electric outlets and USB outlets too. 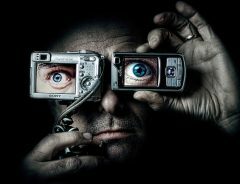 Not only will you be able to cosplay yourself, but you'll also have access to high-performance cameras and other photography equipment for a full-fledged photo shooting experience. Photo sessions with popular cosplayers are also planned. 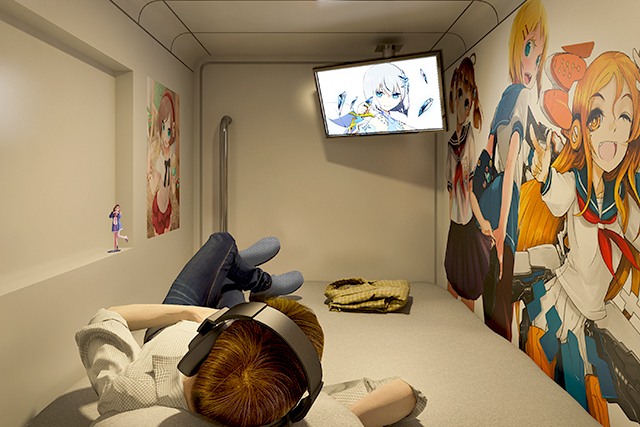 Otaku House will have a luxuriously appointed VR room when you can experience the latest in VR entertainment for a surreal experience you'll be sure to remember. On August 24th, 2018, SouthWorks launched a crowdfunding campaign to raise necessary funds to bring the project to life. Their plan is to open their first Otaku House location in Akihabara in March 2019. 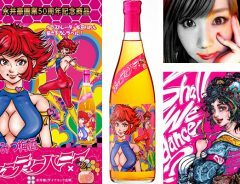 Prospective crowdfunding backers can choose from a broad range of rewards, from as little as 300 JPY for a thank you message and email, 700 JPY for original PC wallpaper, 1,100 JPY for your name on the website and in Otaku House, 2,000 JPY for original stickers and post cards, 2,400 JPY for an original message by a voice actor, 3,5000 JPY for an original towel, 4,500 for an original T-shirt, 5,000 JPY for an anime portrait, 8,000 JPY for your own original manga and 10,000 JPY for an original bag, to rewards including daytime experiences and stays (early bird reward) for as little as 3,000 JPY and up to 45,000 JPY for stays, daytime experiences for one or two people, up to one week, not to mention packages including parties and exciting experience tours in Akihabara. 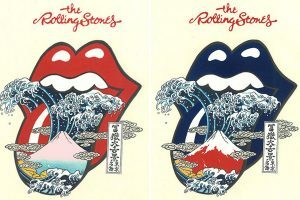 To find out all the details and participate in the campaign, please visit their page on Kickstarter. You can also learn more about Otaku House at their website and receive updates when you like their Facebook Page. 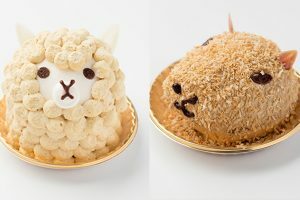 © PR Times, Inc. / © SouthWorks Co., Ltd.
Capybara, Alpaca, Slow Loris, And Other Animal Cakes From Japan Are Just Too Cute To Eat!